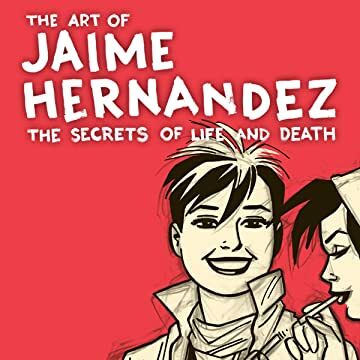 Jaime Hernandez's moving stories chronicle the lives of some of the most memorable and fully formed characters the comics form has ever seen. 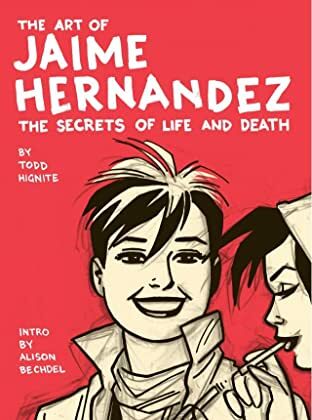 His female protagonists, masterfully delineated with humor, candor, and breathtaking realism, come to life within California's Mexican-American culture and punk milieu. In April 2006 Hernandez began serializing his work with the New York Times Magazine-- all of which will be collected here in full color. The notoriously private artist has opened his archives for the first time, revealing never-before-seen sketches, childhood drawings, and unpublished work, alongside his most famous Love and Rockets material.